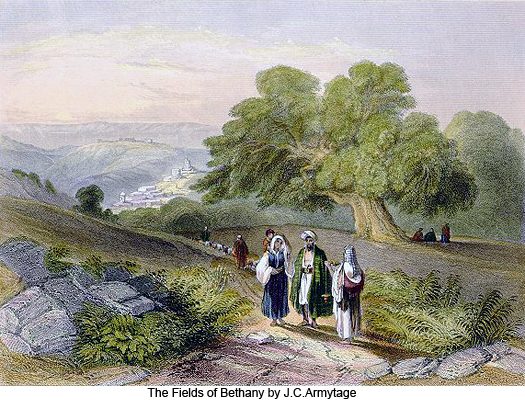 168:1.6 And now we may relate an interesting and instructive fact: Although this narrative unfolds as an apparently natural and normal event in human affairs, it has some very interesting side lights. 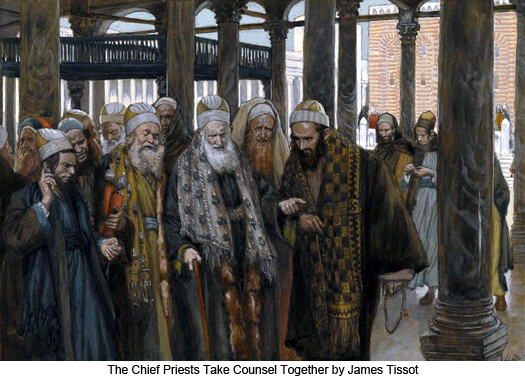 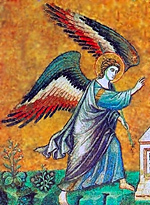 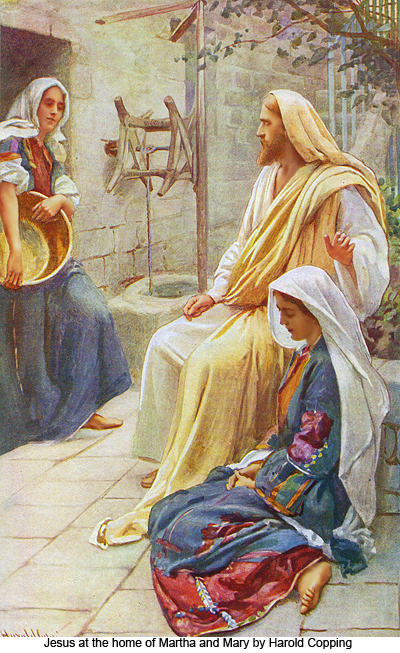 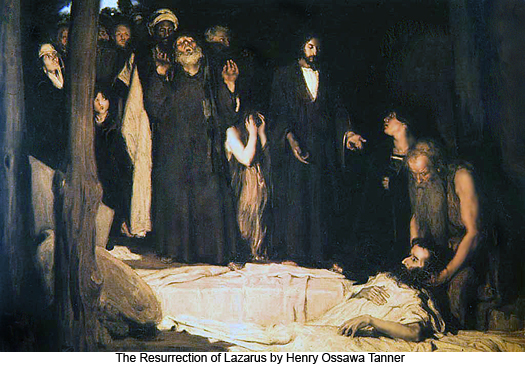 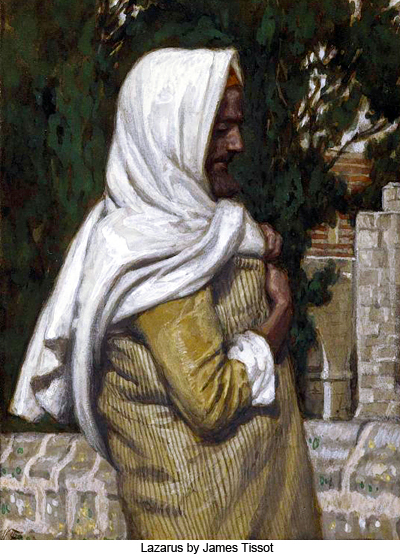 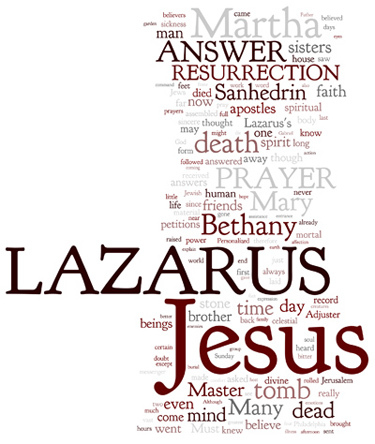 While the messenger went to Jesus on Sunday, telling him of Lazarus’s illness, and while Jesus sent word that it was “not to the death," at the same time he went in person up to Bethany and even asked the sisters, “Where have you laid him?” Even though all of this seems to indicate that the Master was proceeding after the manner of this life and in accordance with the limited knowledge of the human mind, nevertheless, the records of the universe reveal that Jesus’ Personalized Adjuster issued orders for the indefinite detention of Lazarus’s Thought Adjuster on the planet subsequent to Lazarus’s death, and that this order was made of record just fifteen minutes before Lazarus breathed his last. 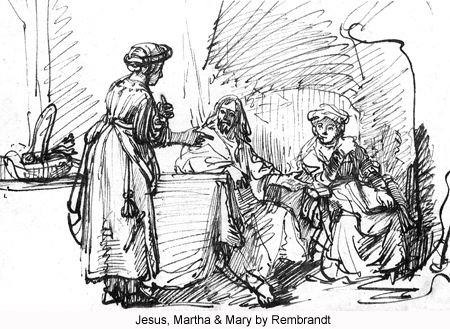 168:3.7 Although Jesus had received warning of the doings of the Sanhedrin on this dark Friday afternoon, he was not in the least perturbed and continued resting over the Sabbath with friends in Bethpage, a hamlet near Bethany. 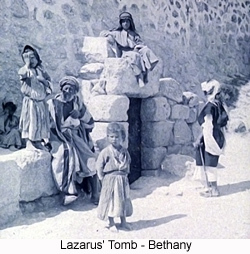 Early Sunday morning Jesus and the apostles assembled, by prearrangement, at the home of Lazarus, and taking leave of the Bethany family, they started on their journey back to the Pella encampment *.